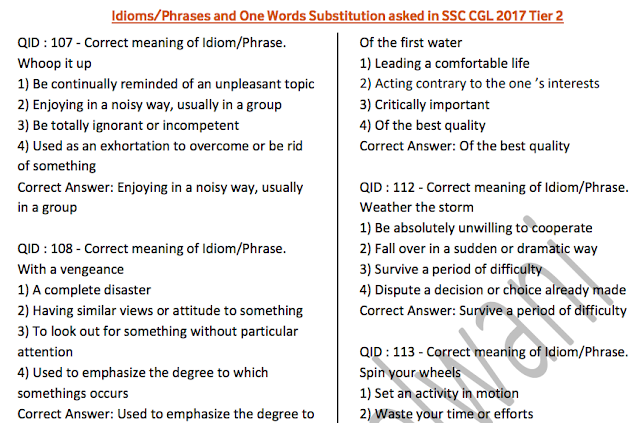 In this post, we are sharing SSC CGL 2017 Tier-2 Vocabulary Compilation. 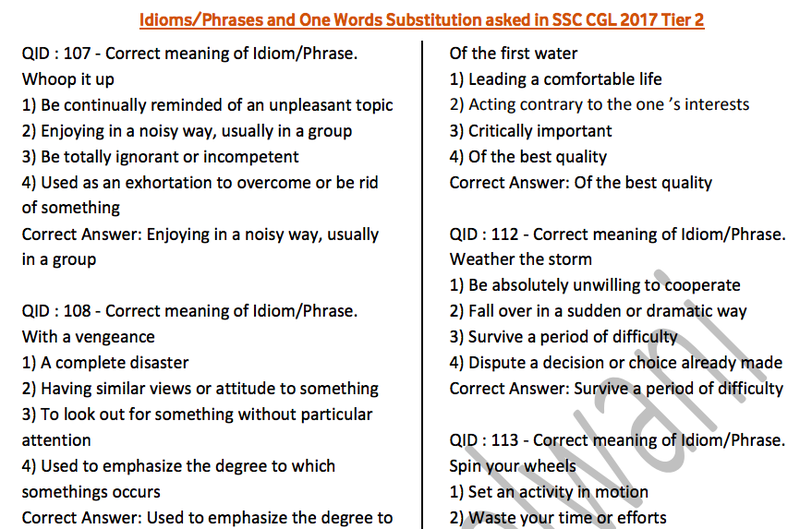 This PDF has been created by Vinod Moolwani and forwarded to Team QMaths to be shared with QMaths Followers. You may download the pdf from the link provided below.